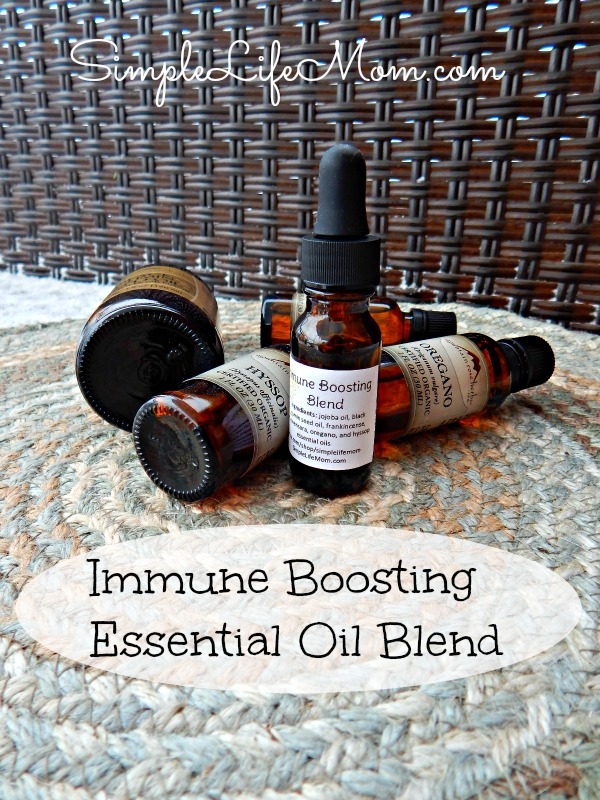 You can fight colds and flu with essential oils! Now, I’m not allowed to tell you it’s a cure because the FDA hasn’t approved my comments, so we’ll use terms like “boosting your immune system”, and “strengthening your body, ” or “helping your body fight off bacteria and virus growth.” Because that’s exactly what this does!!…Amazingly! An amazing essential oil blend for strengthening your body when you are sick. Plus, an opportunity to buy the blend from my shop if you so desire. 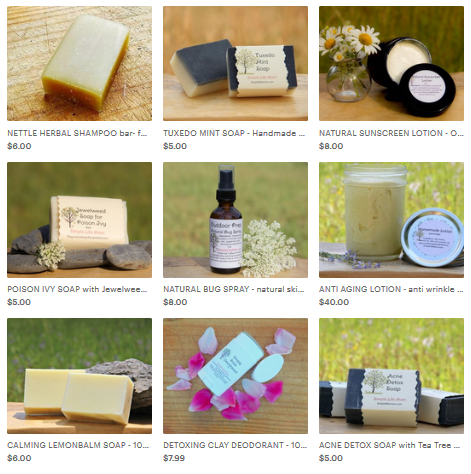 A GIVEAWAY of, not one, but TWO essential oils from Mountain Rose Herbs!!!! So first….the amazing blend (the “Fight Cold and Flu with Essential Oils” blend)!!! These are no mamsy pamsy oils. I chose these because they are POTENT. Other blends out there to fight colds and flu (you know what they are) include lemon, rosemary, and eucalyptus essential oils. While these are fabulous oils that I use almost daily for various things. They are NOT my “go to” oils for when we are getting sick. They go well (because they are cheaper and smell nice) with cloves and cinnamon, which are the real power in those name brand blends. In my blend I have spoken with herbalists and discovered that anyone who truly uses oils and herbs for health on a regular basis keeps hyssop, oregano, cloves, and the other oils above at hand at all times. Combine all essential oils in a 15 ml (.5 oz carrier oil) bottle. Dilute with carrier oil by filling the bottle. This makes a 10% dilution which is powerful. You must use it responsibly. Place 3 drops on the bottom of each foot (do not take internally) twice a day as needed, and/or place a few drops in your diffuser. You can also inhale 3 long breaths 3x a day while sick. DO go see a doctor if you need to. DO NOT use on children under 5. DO NOT think I’m a doctor. I’m just someone like you who has done a lot of reading and spoken to some smart people. Very cool! I want to try Oregano! Thanks for offering the giveaway. I’ve been wanting to dabble in EOs and from time to time use lavender for relaxation. Thank you for sharing your recipe for this Immune Boosting Oil AND for giving clear instructions about how to use it. I think that’s why I don’t use oils more – because I don’t know what to do with them! Well, that’s actually really smart. Essential Oils are so powerful that’s it’s better to be cautious than jump right in. Hopefully that doesn’t stop you from learning more and getting started 🙂 Let me know if you have any questions. Either one would be great! Thank you. I’ll add my thoughts to Jen’s above post. I started dabbling about 6 months ago, reading recipes from body unburdened and a few others. They had some great ideas and trying some I really enjoyed. I just didn’t feel comfy enough to buy a large selection of oils to create blends that intrigued me, nor could I afford to buy all the oils some recipes called for. I like having the recipes on hand, but able to try it first from Kelly’s shop.!! Kelly, you made a custom blend cream for my husband’s eczema and he is becoming to believe it helps. Would this immune boost serum be a good addition to the cream or should it be used on the feet vs arms and legs? I’m also interested in elderberry syrup, even more so in some gummies I saw a recipe for using this. Any thoughts on this? We need all the immunity boosting help I can find in this house. Thanks Kelly! I would not add this to the lotion as it is very strong. The lotion would dilute it, but there are a few oils that you can become sensitive to if used over time. Clove is one of those oils. I always use elderberry syrup in conjunction with this blend. It works. People all around us are coughing and have been for weeks and every time someone feels anything I dose them up – syrup and blend, and no one has been sick. Looks great. I love natural remedies and preventives like this. I would love to win the Hyssop Oil. 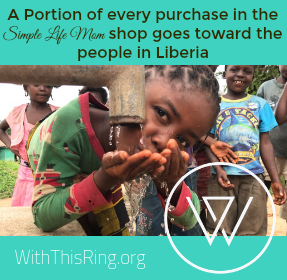 Great giveaway – thank you. I just started using essential oils and I am excited to find another good way to use them! I am enjoying so far! thank you! I have a cold right now. Wish I had the oils….but will get some to have them on had next time! Aww, I wish you had it now too 🙁 hopefully we can help you get set up if you get something later though. I LOVE getting recipes like this. I have several, and believe in switching them out after several months of use to help my body not become used to just one. This one has a few ingredients I haven’t seen before, but know to be great! I would LOVE to win the hyssop from MRH ( they are THE BEST, BTW, in my hometown and I am very familiar to them! )as it is one I don’t yet have, and that is saying a lot, as I have a shelf filled with essential oils! Thanks Carol! I totally agree about Mountain Rose Herbs. I’ve talked to them a number of times and between that and the products I think they are just awesome. I think I’d like the hyssop. I dont use EO’s much, because I don’t really know how, but I’m open to learning more and like the idea of something to boost immunity. My family almost never gets sick, but when we have been exposed I always wonder if THIS time is it. That little bit of extra insurance would be great. I might make this as that insurance! I know what you mean. It’s great to have something on hand. I would love to try your immune boost blend! I would love to win the oregano oil. Oregano is so powerful! Great to have around for warts and other issues too. I’d love to win Frankincense or Ravensara! I would love to win the Hyssop oil! hyssop. i’ve never had a chance to try that one. i would really like to try hyssop, as that is one of the few oils that I don’t own. I totally rely on elderberry syrup to keep away colds and flu and I plan on trying this blend as well. Me too Faith. This plus the elderberry is really all we need for sicknesses. Would love to try either one of the oils. I currently use Tree Tea Oil. I really think the HYSSOP oil sounds interesting and would like to try it as I already have Oregano. I am just starting to try essential oils and so far, liking the results. Oregano! Thanks for the drawing! You’re welcome! I love oregano. Great for so many things. 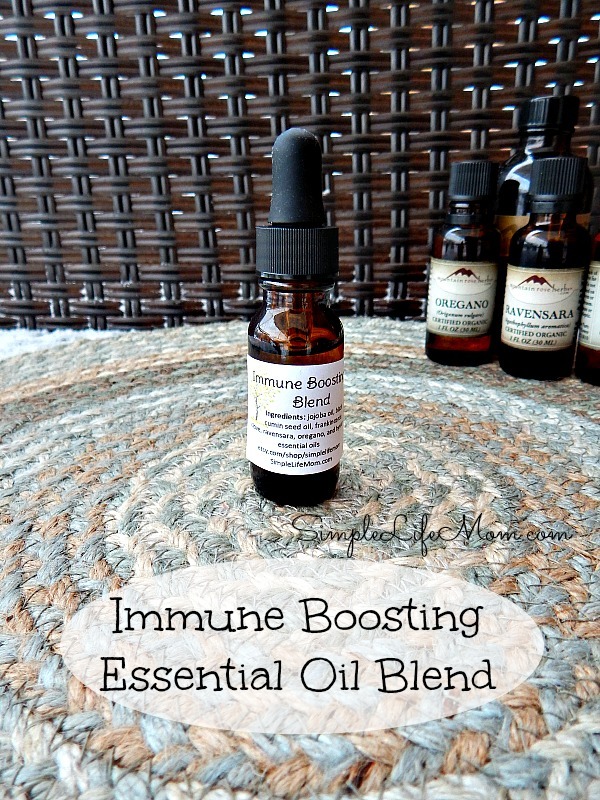 Your Immune Boosting blend sounds amazing!!! I love using essential oils. I think their regular use really helps to keep my immune system strong. I’d love to win either bottle, but my first choice would be the Hyssop oil. Thank you for a chance to win . Kelly I am excited about winning! Thank you so much. Cindy, privately email me your address. Thank You Kelly, I received my oils today. Very nice and I will be ordering form them soon. Thanks again for the give away! I would like to make the immune boosting blend for my young granddaughters (14 & 12) but want to be sure which clove oil to use. Does your blend use the clove bud or clove leaf oil or can I use either? I mainly use clove bud oil for my 4 thieves blend. I use clove bud, thanks for asking. I would love to win a couple of essential oils, I have started making my own products which is so much fun. We swear by oregano oil. This blend sounds amazing!